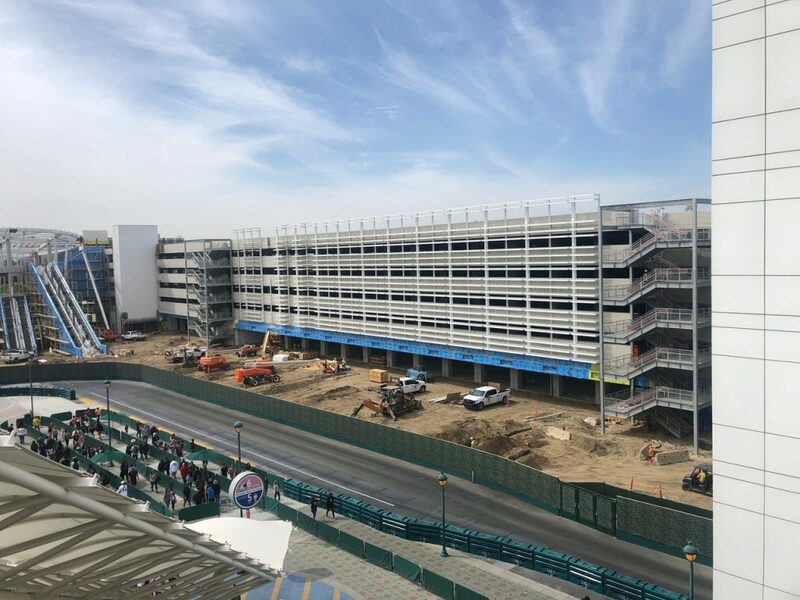 First off, let’s take a look at the new parking structure. 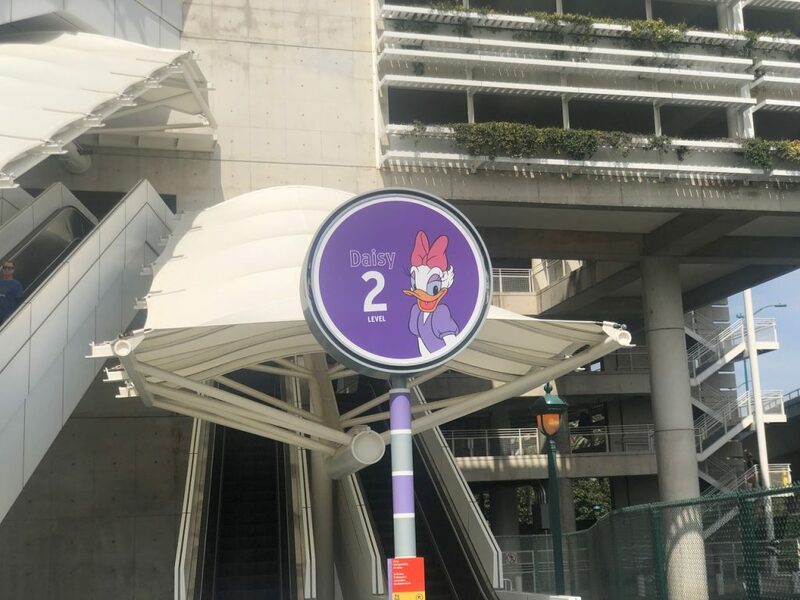 Just today, the name for it was announced: it will be called the “Pixar Pals Parking Structure”. I like it! 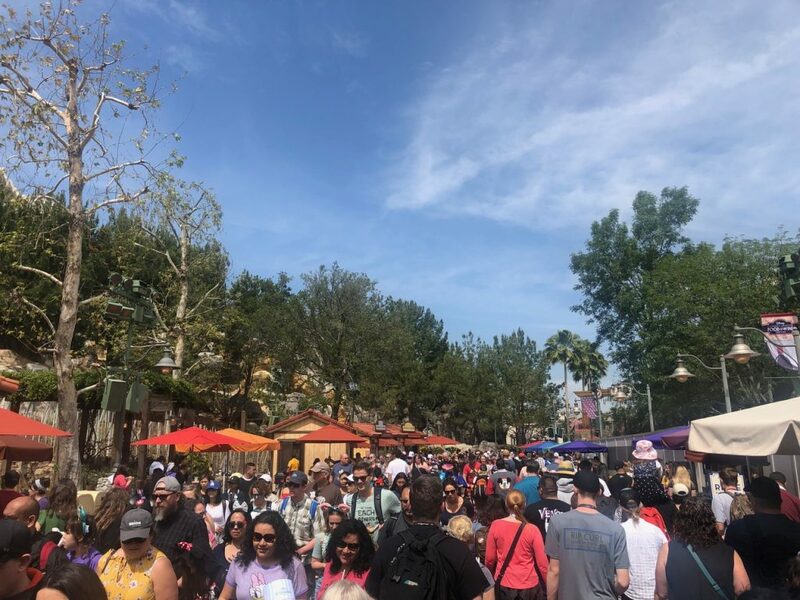 It is possible however that it could get a little confusing for vacationers considering we already have a Toy Story Lot. It was said today on Disney Parks Blog that the Pixar Pals Structure should open “no later than July”. We are definitely entering the final stages! The new guest hub is also being finished. 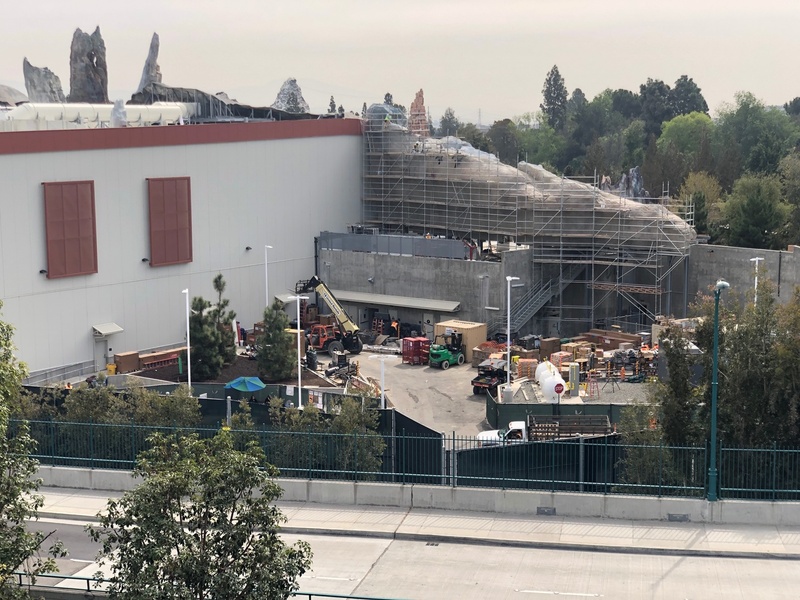 Now that the new structure is out of the way, let’s get into Star Wars Land construction! 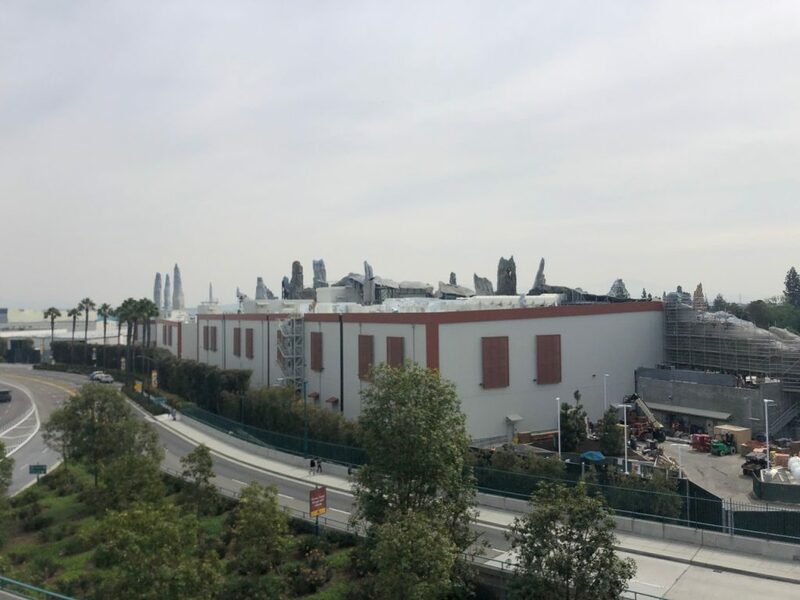 Here is what the back side of Galaxy’s Edge currently looks like from Mickey and Friends. This whole project really is ginormous. 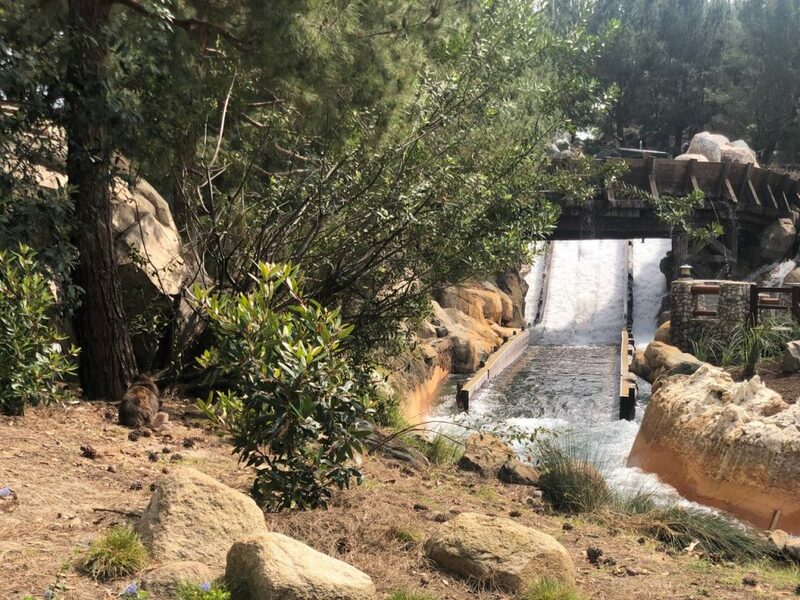 It will change the entire landscape of the Disneyland Resort forever. 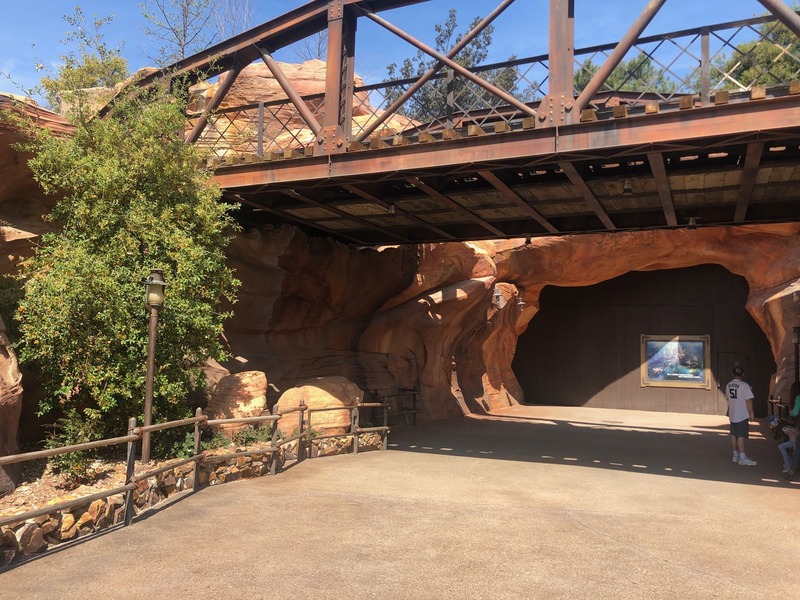 Let’s head into the park now and take a look at what the entrance points from Big Thunder Trail look like currently. 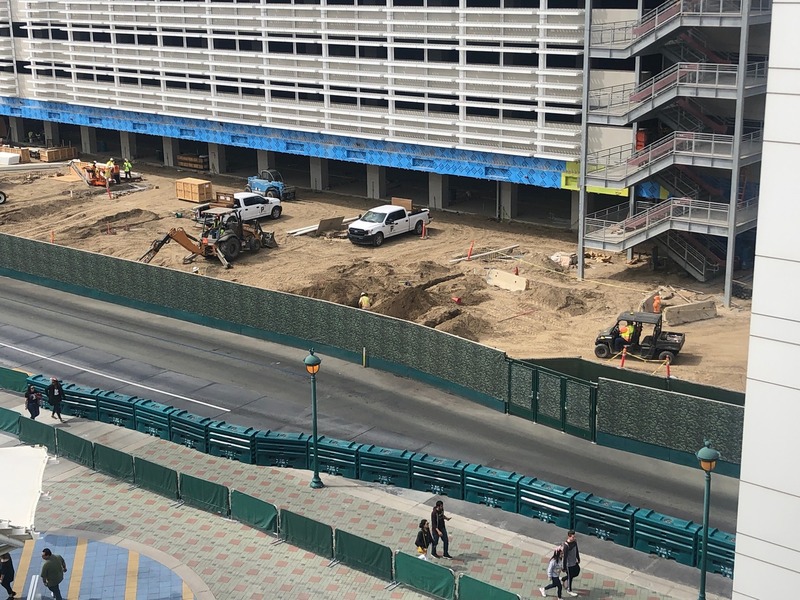 Not a lot going on here now, but in just over two months, this whole area will be an absolute madhouse! 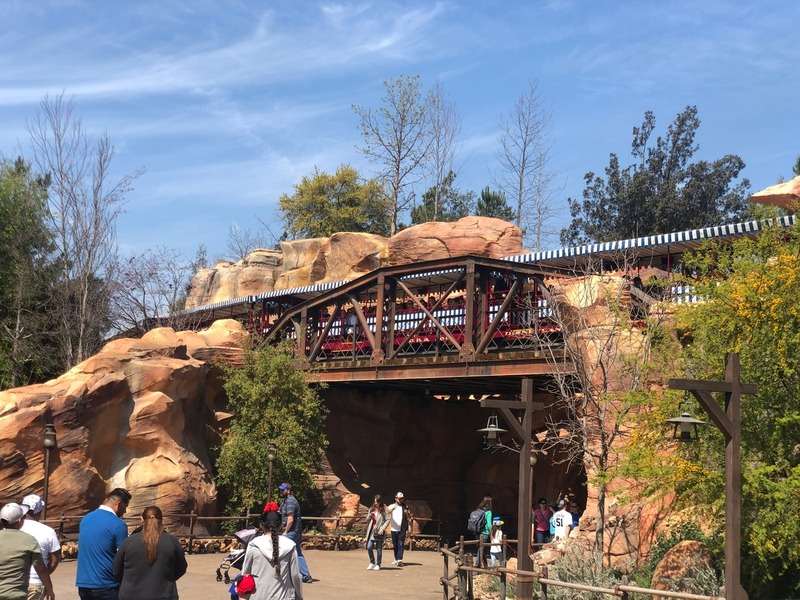 We couldn’t leave Frontierland without riding Big Thunder Mountain Railroad! 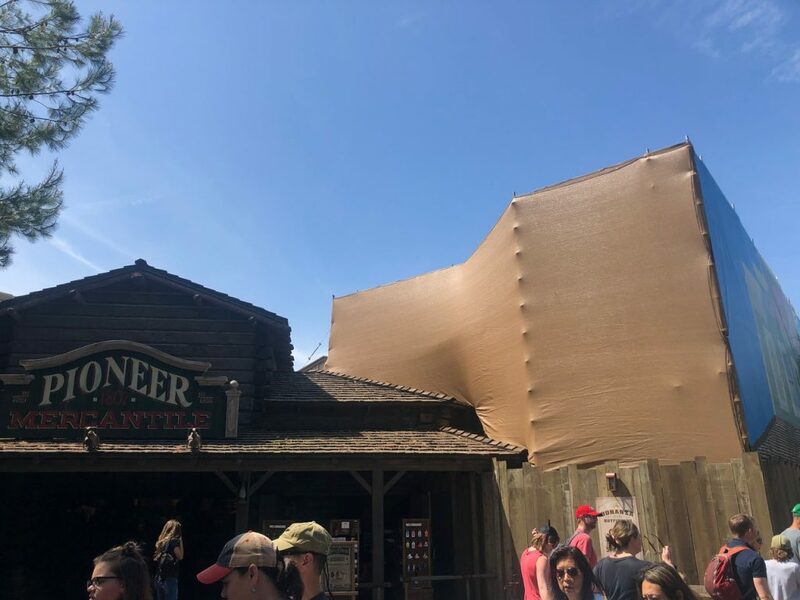 We noticed that the Pioneer Mercantile (and the walkway in front of it) was behind walls and scrim. 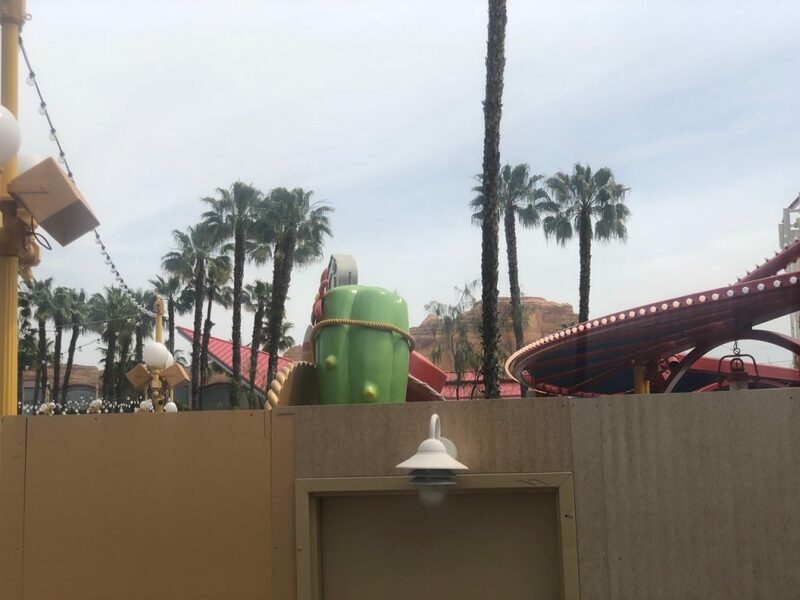 Do you think this is just a routine refurb or could it be a part of Project Stardust? The scrim goes all the way down to The Golden Horseshoe. 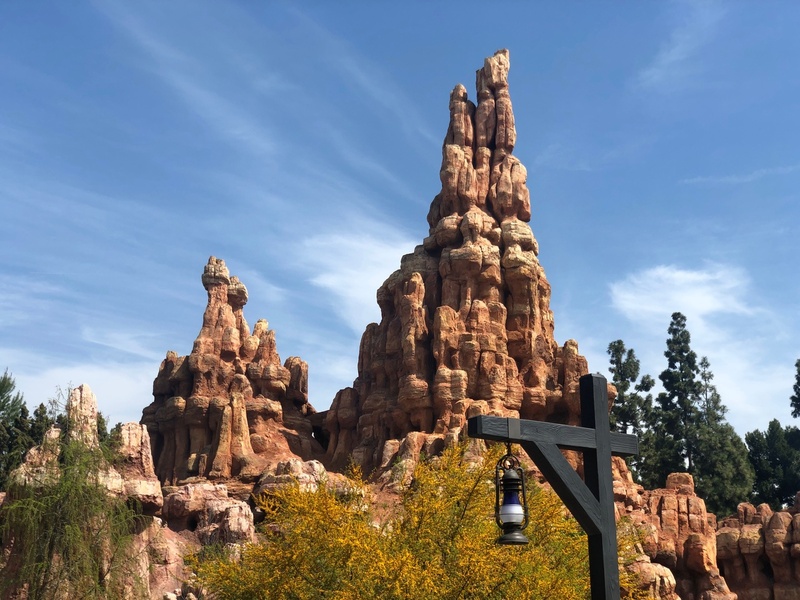 Another thing worth pointing out in Frontierland. 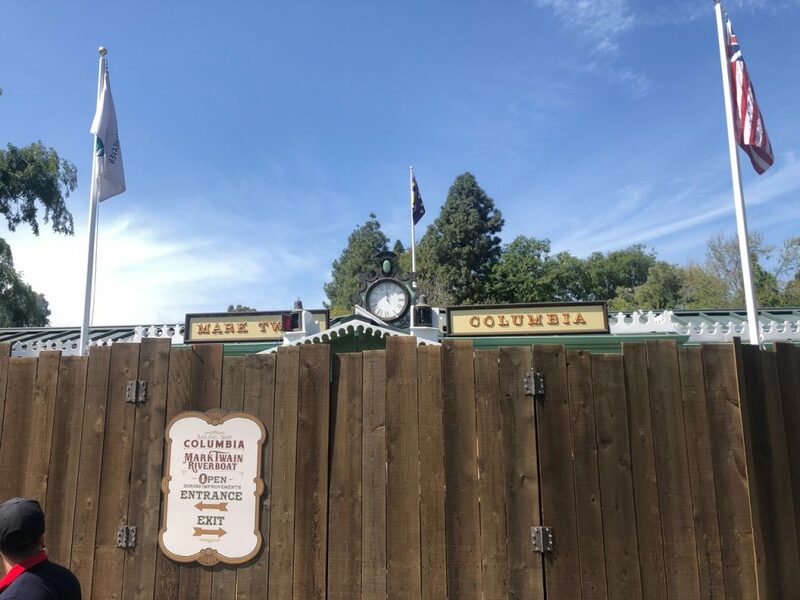 The Mark Twain Riverboat and Sailing Ship Columbia loading area is closed currently for refurbishment. That’s all we got for Disneyland proper. Let’s head over to DCA! First thing to take a look at in California Adventure: Grizzly River Run refurbishment! 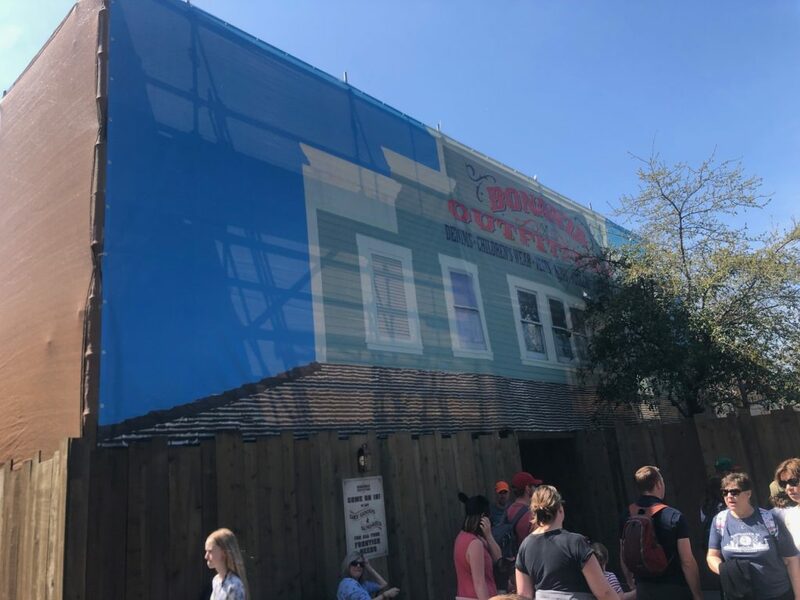 They are almost done with it and the whole attraction is looking great! The water had been drained for the past two months or so, but it was just put back in this week. Another thing to note is that GRR got a new sign! The old one was very reminiscent of DCA 1.0. 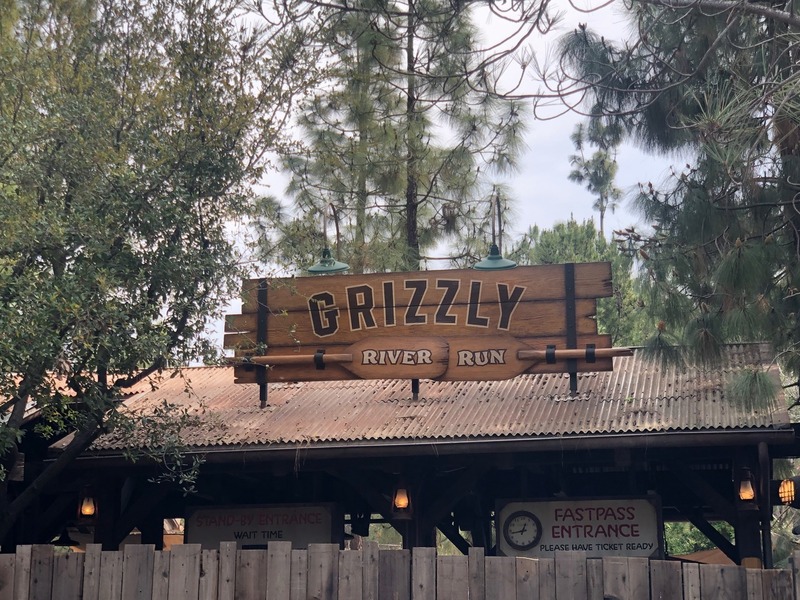 This sign is much more vintage and rustic and fits in much better with the current Grizzly Peak theme. Time to check out Jessie’s Critter Carousel! 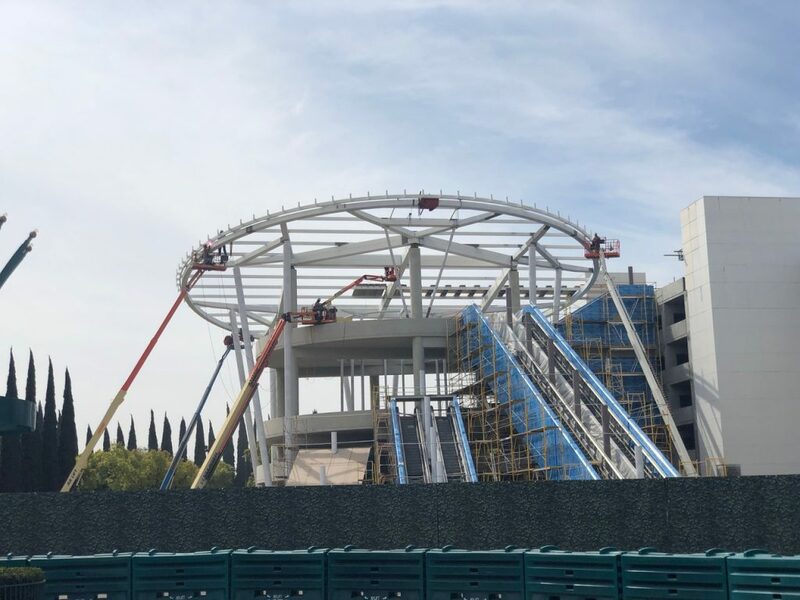 Disney has previously said that the new attraction will open in April. My guess? Soft openings should begin VERY soon. Jessie has a large cactus next to her which will be used as signage. 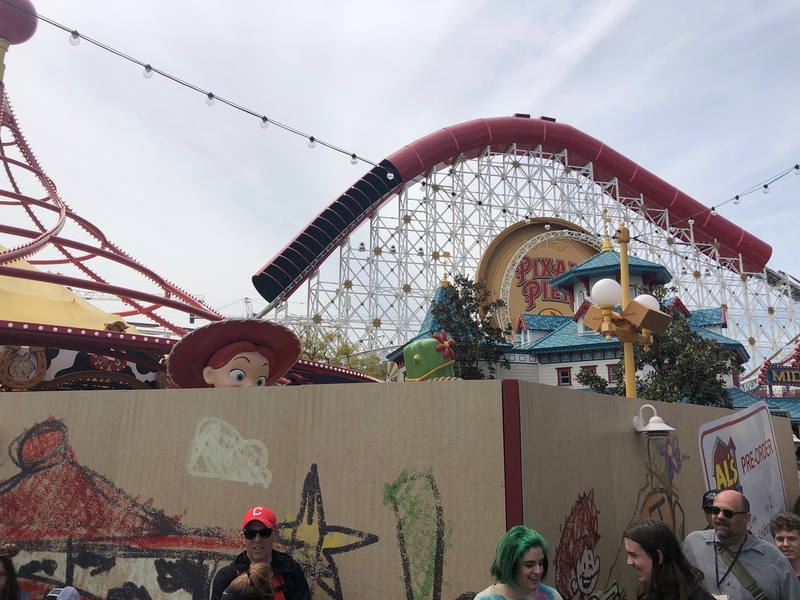 The oversized Jessie and cactus should really bring together the Toy Story area of Pixar Pier. Currently, the Poultry Palace, which is right across from Jessie’s Critter Carousel, looks very out of place. The parks were very crowded. Lots of walkways were full and it made the entire day very hectic. Before heading home, we noticed that the Mickey and Friends Structure parking level signs finally were replaced. The old ones were very worn out because of the hot SoCal sun. 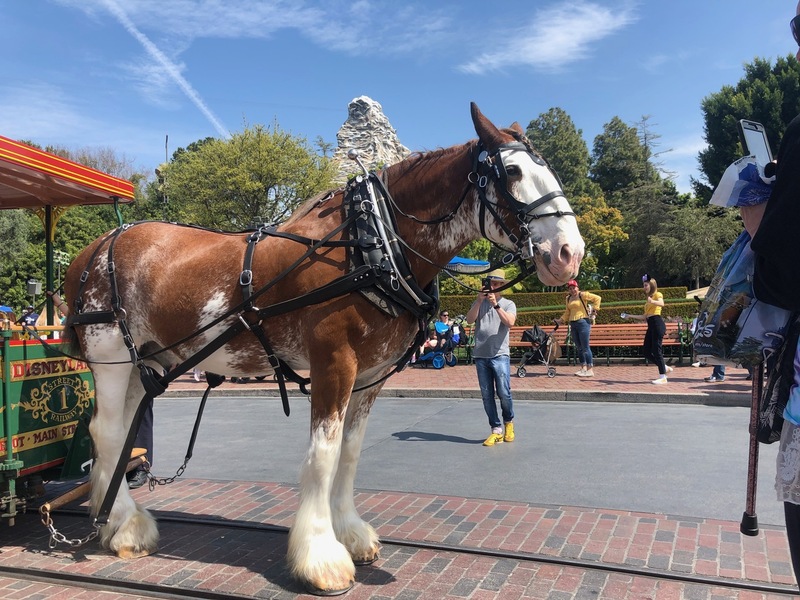 That’s all I got for today’s Disneyland Resort Update. I am very appreciative for each and every one of you who took the time to read it all! See you in the next one! Be sure to follow us on Twitter and Instagram, and check our latest update for Steel Curtain.